​The Steelers continue to unravel going into the offseason. First Antonio Brown, now...Morgan Burnett? NFL insider Ian Rapoport has stated that safety Burnett wants out of his current contract with the team. Burnett signed a three-year deal worth over $14 million at the beginning of the 2018 season. He was a serviceable safety for Green Bay during a handful of their successful runs since being drafted in 2010. While he is in no way a superstar at the position, he has proven his worth in the past. His season with ​the Steelers was far from exciting. 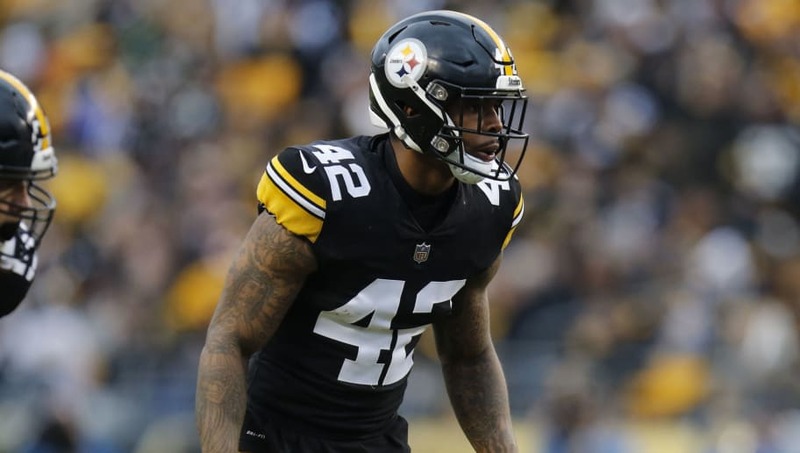 Burnett only racked up 30 tackles and was outplayed by rookie ​Terrell Edmunds. He had previously averaged 87 tackles a year with the Packers. He also missed a decent amount of time with injuries. Burnett was blatantly unhappy with his role on the team. His departure will not cause the team's defense to crumble, but there is concern about the underlying meaning here. Are players that unhappy with Pittsburgh? Why has the locker room fallen so far? Usually players want to stay with premium franchises, something that the Steelers once were.